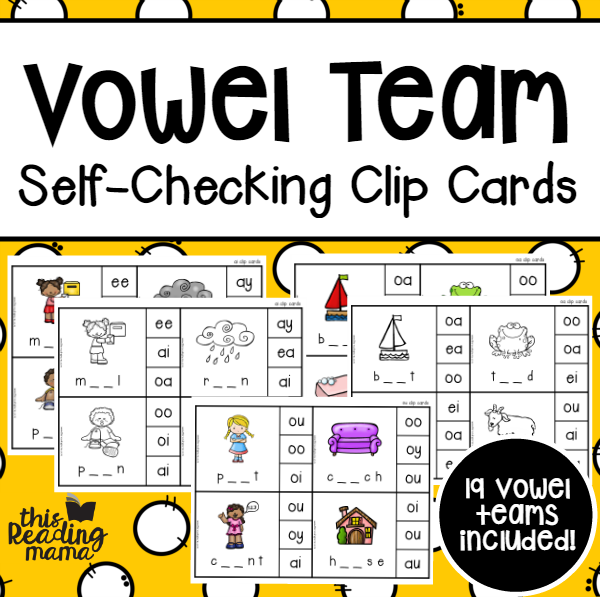 This is my absolute favorite resource shop for young learners. 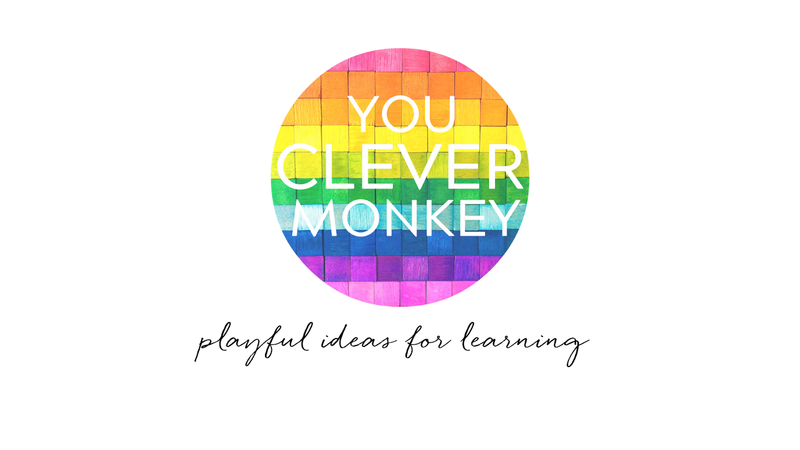 Nichole Halliday, the creator of You Clever Monkey, is an early childhood teacher in Australia. Her resources are creative and very professionally done. There aren’t too many freebies here because it’s a smaller shop, but her products are well-priced. This shop also has math resources and classroom labels and signs. You can join her email list in order to receive occasional freebies (these are also in her shop) and see what’s new. This blog has so many — so many! — great resources, a lot of which are free. Becky Spence, the creator of This Reading Mama, was a classroom teacher who is now homeschooling her four children. 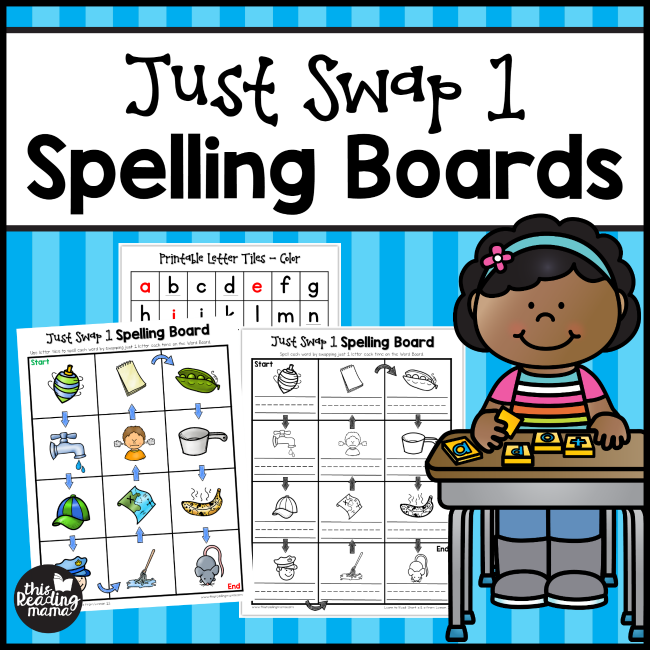 Most of the resources in this shop are literacy activities and there are a lot of posts for teachers and parents about teaching reading and writing. This Reading Mama also has math, science and social studies resources. You definitely want to join her email list to receive the subscriber freebies — they’re fantastic! 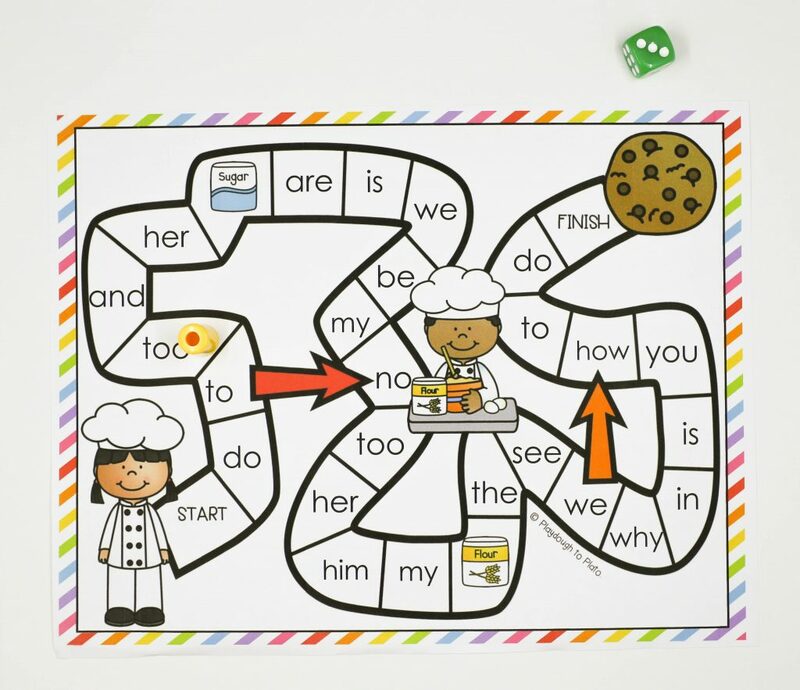 CH, SH and TH are included in these digraph puzzles. 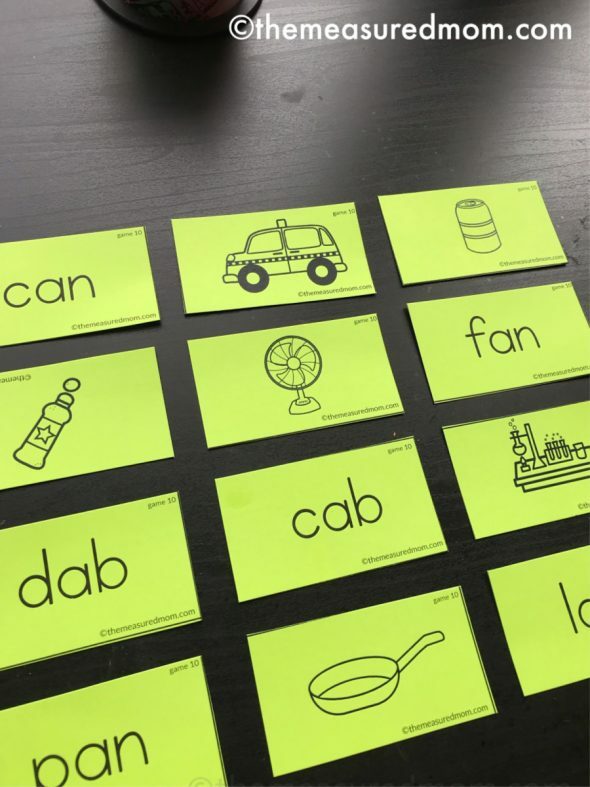 The child first has to identify the picture, which can allow him to learn new words, and then must decide whether that word includes CH, SH or TH. Then the child has to fit the piece into the puzzle, so he’s working on a lot here! 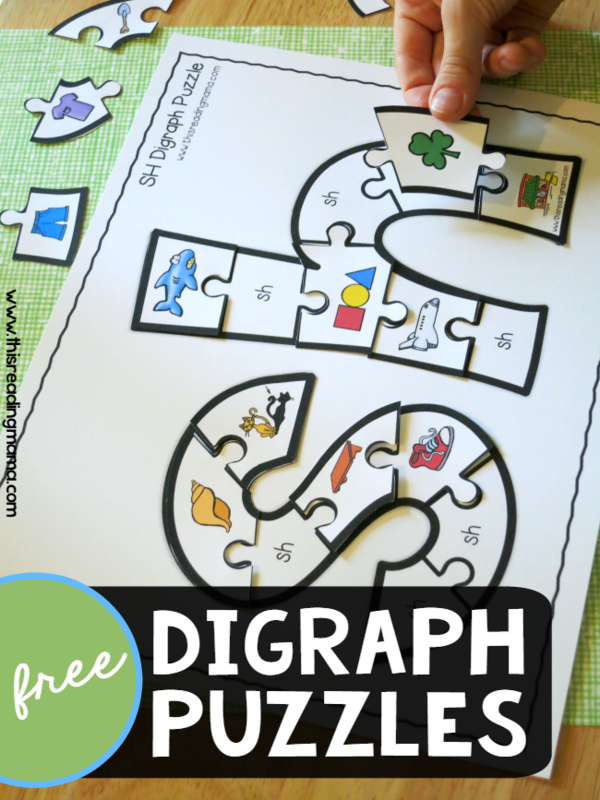 The best part about these digraph puzzles? They’re free! 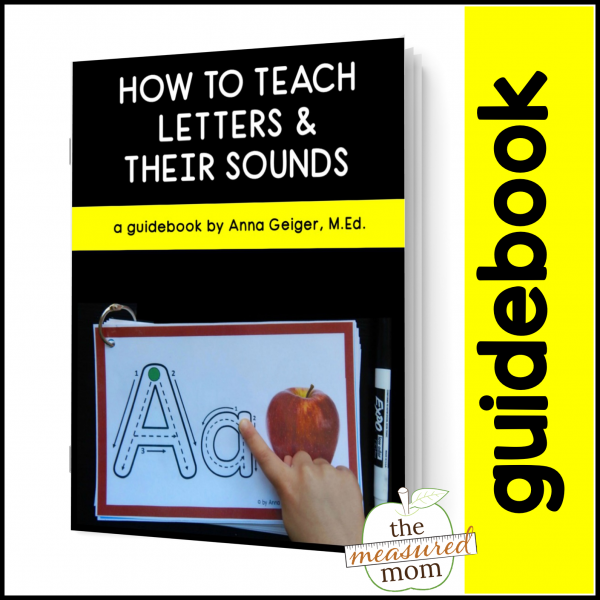 Like This Reading Mama, The Measured Mom has a ton of really good resources, a lot of which are free. And like Becky Spence, Anna Geiger was a classroom teacher who is now a stay-at-home mom. Much of her blog is literacy-focused and she has a lot of information and tips for teaching reading and writing (I think she and Becky Spence might be best friends!). 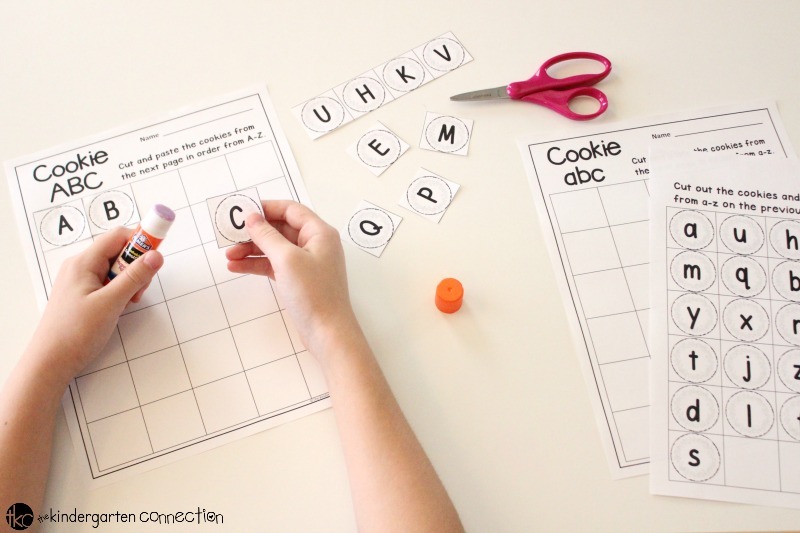 The Measured Mom has a lot of math resources, including Preschool Math at Home, which I recommend. Subscribe to her email list to get a lot of great freebies! The reason you can’t click on the link above? 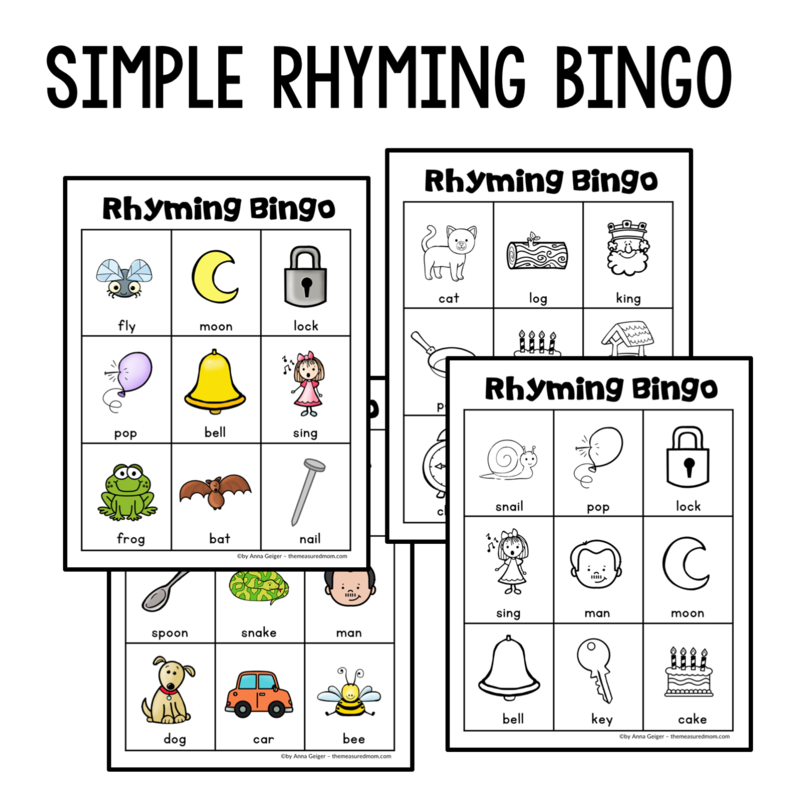 This simple rhyming Bingo is a subscriber freebie — I’m telling you, you need to subscribe! 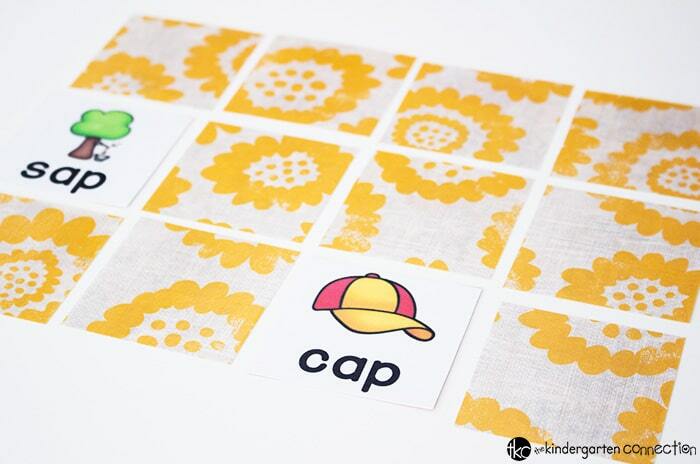 This simple rhyming Bingo is a no-pressure way for young learners to learn to listen for rhyme. The Measured Mom has a more advanced rhyming Bingo here, which is free. 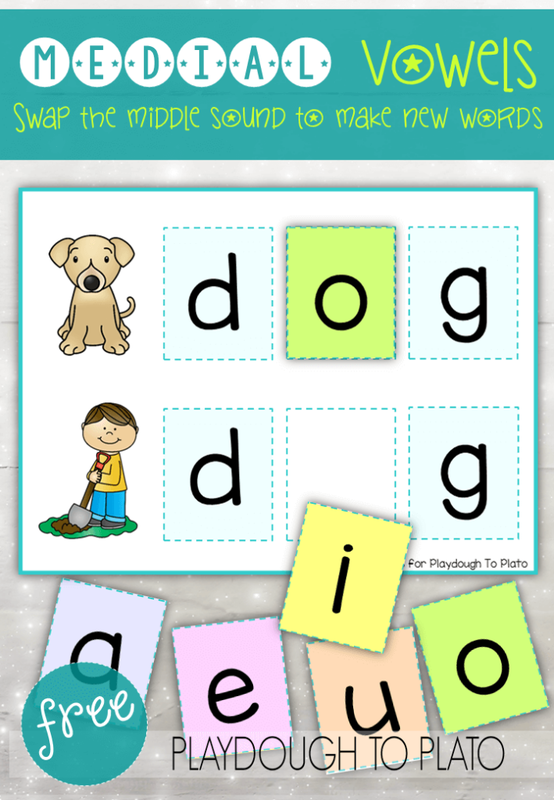 Playdough to Plato has lots of great literacy, math and science resources for preschool, kindergarten and first grade, many of which are free. Malia Hollowell, the creator of Playdough to Plato, was a classroom teacher who now stays home with her kids. This blog is different from my other favorites in that it has A LOT of science activities. Subscribe to her emails to see what’s new. 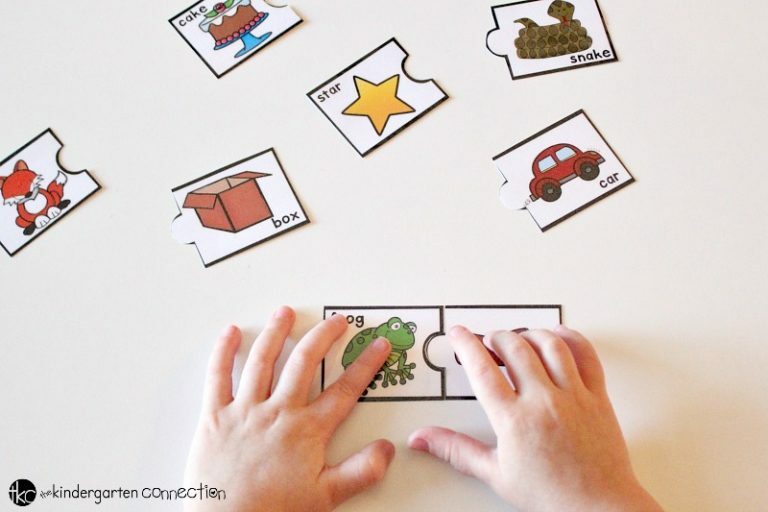 The Kindergarten Connection has lots of free resources for preschool, kindergarten and first grade. 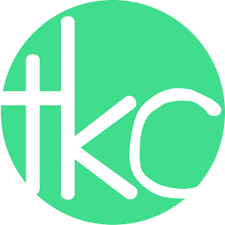 Its founder, Alex, is a kindergarten teacher. The Kindergarten Connection seems to be equally focused on literacy and math. Join the email list for freebies! I cannot even imagine how teachers taught before the internet and am so grateful for so many fantastic resources — so many free resources! — that are just at our fingertips. 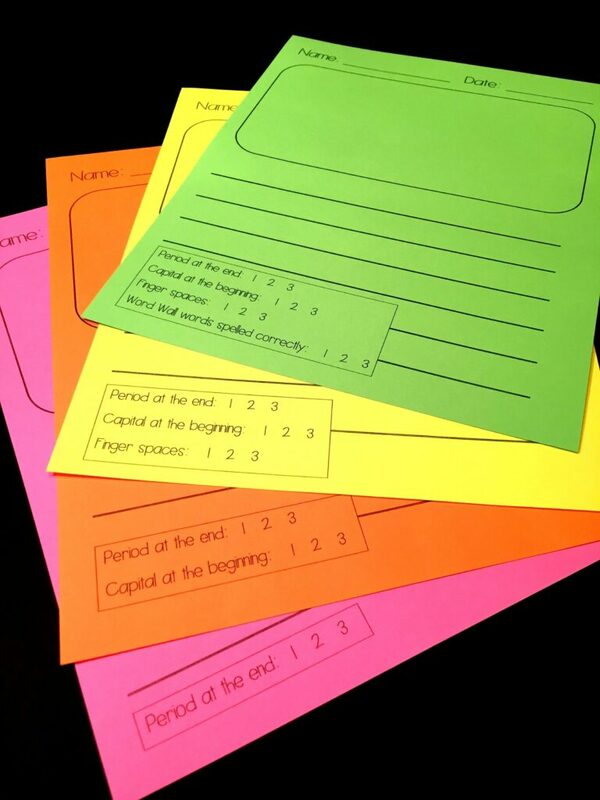 Do you have any favorite resources for young learners? I’d love to find out all about them so leave a message in the comments. Thanks, Hannah! Which ones had you already been using?